The Fursey Pilgrims are an ecumenical group of Christians spanning a wide range of Christian traditions. 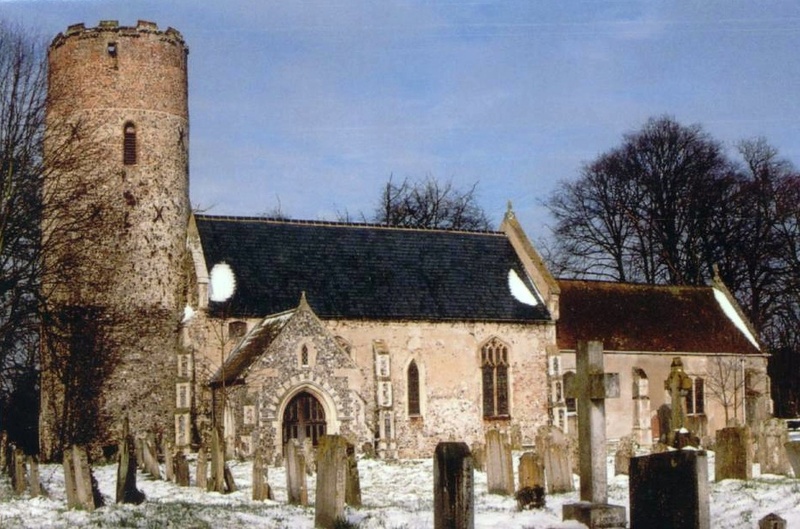 We seek to encourage renewed interest in the life and times of St Fursey – the first, named known missionary to Norfolk – and a deeper understanding of the spirituality of that era. The Fursey Pilgrims are drawn from many Christian traditions, among them Anglican, Roman Catholic, Baptist, Orthodox, Salvation Army, United Reformed Church, Methodist and others. All are united in regarding Fursey as their Father in the Faith. The Fursey Pilgrims came together in 1997, in the wake of 'Pilgrim’s Way'. That nationwide pilgrimage marked the 1400th anniversary of the coming of Augustine to Canterbury, and the death of Columba on Iona. 1997 was also the 1400th anniversary of the birth of Fursey, the first Irish religious leader to work in England and who, along with Felix, were the first missionaries in East Anglia for whom we have a name. Several of the East Anglian participants in 'Pilgrim’s Way', feeling that Fursey should also be honoured, then arranged a pilgrimage in the autumn of 1997 to the traditional site of Fursey’s monastery at Burgh Castle near Great Yarmouth in Norfolk. A pilgrimage is now held annually on the first Saturday of October. In 2000 the Fursey Pilgrims instituted the Fursey Lectures. These are given by invited academics who have worked on aspects of Fursey's life, times, and heritage. They are delivered annually on the Saturday nearest to St Fursey's Day, the 16th January, in Norwich.